The best interviews are a two-way process, and your interviewer will be expecting you to ask some questions. In this guide, we’ll explain what questions to ask the interviewer and why doing so is essential. Why should I ask questions in an interview? If you’re genuinely interested in a new position, you’ll be bursting to know all about the role, who your manager might be and what the culture of the new business is. And your interviewer will be expecting you to ask at least some of these things. If you sit there and merely answer and don’t ask, you’ll not only appear like you haven’t prepared thoroughly for the interview, you’ll look like you hardly care less about the job anyway. You certainly won’t come across as an enthusiastic recruit who’ll make a great addition to the new sales team, and the chances are you’ll be heading out of the door empty-handed. When should I ask questions during the interview? 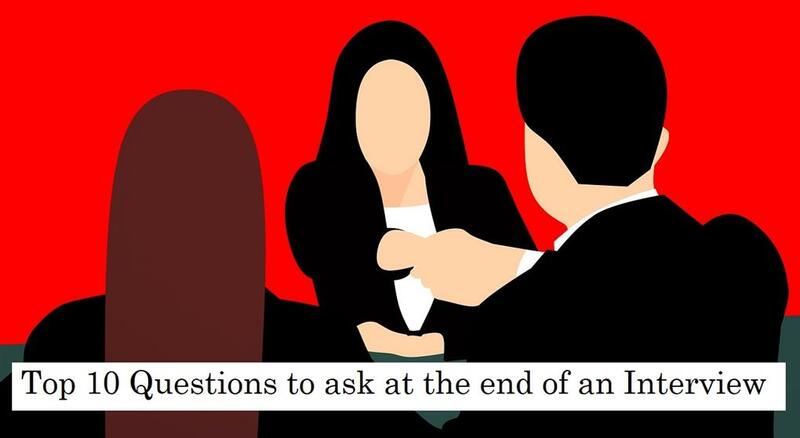 Normally, you’ll be asked at the end of the interview if there’s anything more you’d like to know, but that’s not to say you shouldn’t ask anything during the meeting if the opportunity arises. Don’t throw in a question every minute but strike a balance so that you’re developing a two-way conversation with the interviewer. Studies have shown that successful interviews are more balanced than you may imagine; typically 60% is the interviewee speaking and 40% the interviewer. It is imperative to prepare at least two questions, perhaps things you would like clarified that you discovered during your research for the role. The best ones are always open-ended questions which means avoid asking something that the interviewer can simply answer with ‘yes’ or ‘no’. Also, don’t ask at this stage of the hiring process about salary or benefits. Those will be discussed later, presuming you progress. With all that in mind, here are some examples that you can switch up to reflect the role you’re going for. 1) Can you tell me about the culture of the company? You can bet that any interviewer worth their salt will have been trying to establish if you’re a good fit for the culture at their company. Well, now’s the opportunity for you to ask them about the culture so you can decide for yourself. This might give you some extra insight that was not in the job description or didn’t emerge during your research. 2) What are the biggest opportunities facing the company/department right now? This question shows you’re keen to seize the initiative and help the company move ahead. Understanding where the company focus might be in the short-term is an opportunity to show how you can support it. For example, if it emerges revenue growth is an immediate target, you can advise that you’re adept at upselling to existing clients. 3) Please tell me what you think are the most important qualities for someone to excel in this role? If the interviewer replies with a list of three things that you know you’re useless at, you might feel a little crestfallen. But don’t despair! Humility might be the one quality the interviewer forgot to mention! Joking aside, the answers here will give you an ideal opportunity to reinforce to the interviewer why you’re such a great fit. 4) How can I, in this position, help the organisation meet its goals? This is particularly good for sales interviews. Asking this shows you’re not only eager to be set and meet targets, but also that you’re keen to understand how you can help the organisation meet its broader goals being part of the team. Showing that you want to be a proactive team member is generally well received. 5) What is the history of this role? By asking this, you want to know if this is a brand-new position, or if someone held the role before. If so, what happened to them? It will kick-off a discussion with the interviewer about their reasons for (hopefully) hiring you. If the previous person failed, why? Maybe they got promoted, so you’d like to emulate them. If it’s a new position, what was the strategic thinking behind creating it? 6) What are the long-term ambitions of the company? This question has two purposes. Firstly, you genuinely should be interested in the company’s long-term ambitions. Secondly, you can tally your own ambitions to those of the organisation to demonstrate that you will not settle for standing still. 7) What keeps you working here? This might seem like an impertinent question, but it’s a good one because the interviewer should outline what’s good about working for the company, allowing you to further evaluate the ‘cultural fit’. 8) Please tell me more about the day-to-day responsibilities of the role? 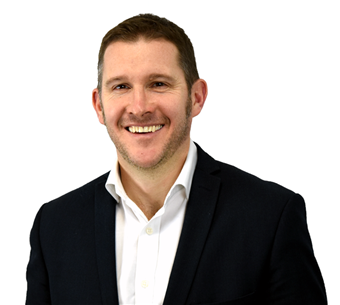 This gives you more insight into the ‘nitty-gritty’ of the job and what skills and experience may be required, giving you the chance to reinforce how good a fit you are. 9) What sort of career progression would be on offer at this company? Generally, if you’re working in a sales environment, you need to show ambition. If you don’t, you’re hardly likely to come across as a salesman who pushes hard to get results. It tells the interviewer you want to work hard, and that if you do you hope to be rewarded by being able to stretch your skills. 10) What are the next steps from here? This is a perfectly acceptable closing question to ask right at the very end, even if the interviewer appears keen to wrap up. You need to know the timeline, so you can follow up appropriately. Don’t mess up the opportunity to grab your dream job. Prepare thoroughly for your interview by being ready to not only answer every question to the best of your ability, but by having some killer questions up your sleeve as well.